The Plenary Session of the City Council of Totana agreed, in its last session, by majority, to carry out a public recognition to the Tudela family of potters, who represents the seventh generation of this office in Totana, in this case, to the figures of Francisco Tudela Tomás and his son Francisco Javier Tudela, as genuine representatives of this millenary and noble profession. 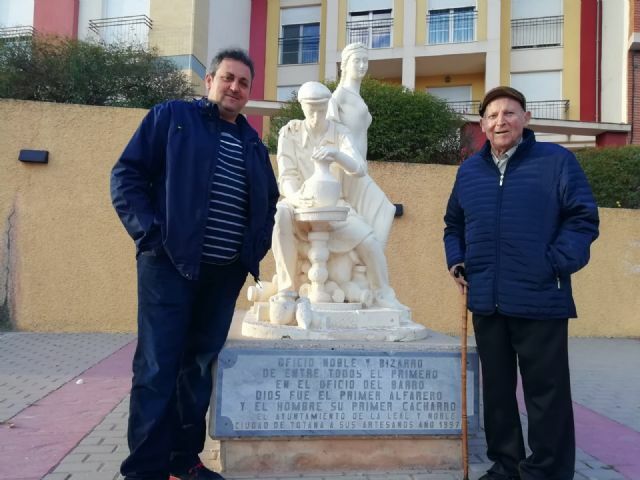 as well as the installation of a commemorative plaque next to the Monument to the Potter of Totana, on Don José María Street in this town. In the motion, it was recalled that the Tudela family is a clear example of what pottery and handicraft in Totana means, currently represented in the seventh generation by Francisco Javier Tudela who won the 2015 National Prize of Crafts in the Innovation Modality and development. In the proposal of the Department, it was argued that this is a craftsman potter who demonstrates, day by day, their ability to improve, overcome difficulties and exhibit their works of art in the mud, in various parts of the Region of Murcia and Spain. His father, Francisco Tudela Tomás, is another example of an artisan from whom Francisco Javier has inherited his capacity and imagination. 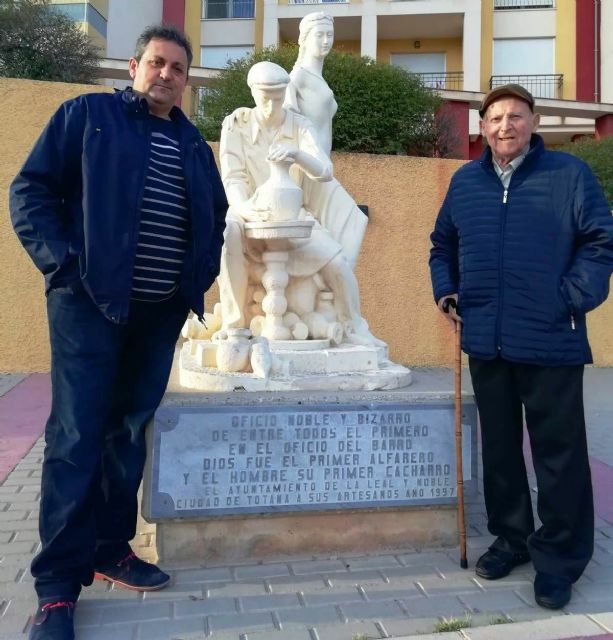 Francisco Tudela, along with his brother Conrado and his father Bartolomé, kept the job on Caridad street, next to the Rambla de la Santa until a few years ago, going on to modernize their facilities, currently on the Mazarrón highway, in the outskirts of the city. 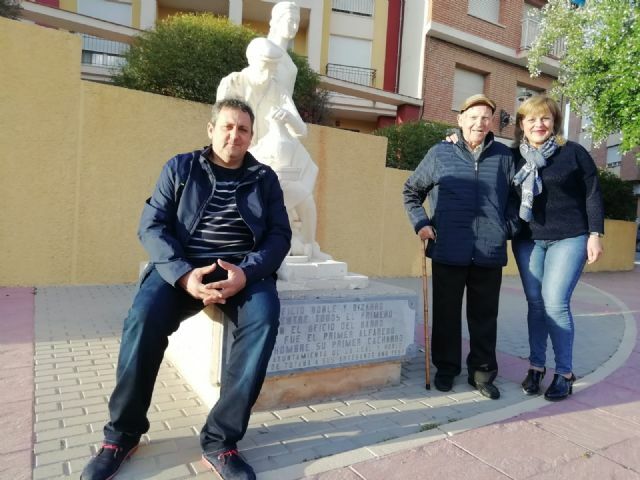 and there is the circumstance that Francisco Tudela Tomás, held the position of councilor responsible for the area of â€‹â€‹Crafts in the City of Totana for years and with a committed management in defense of potters and craftsmen during that period. Although the economic situation, globalization and other elements have complicated in a very way the current viability of this artisanal sector, the Totana potters maintain a constant struggle for innovation and the updating of techniques and commercial channels to maintain this " noble job "which is the art of modeling clay and creating works of art.